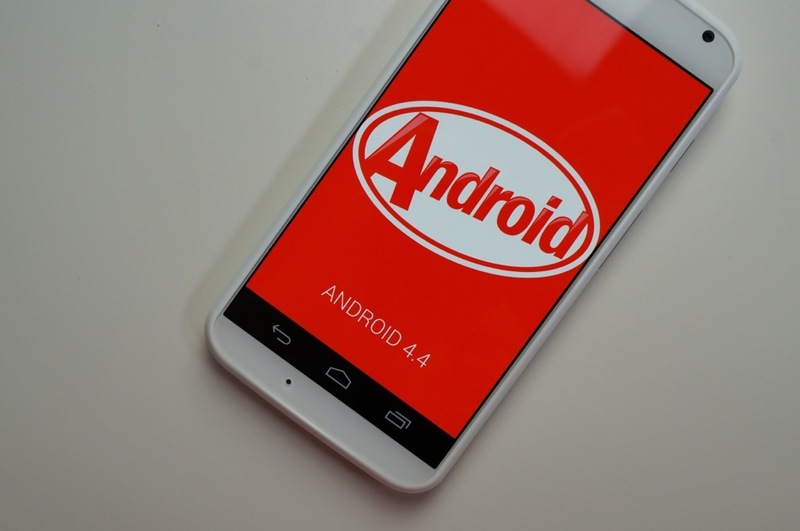 Is Google Readying an Android 4.4.3 Update? While the rumor mill has already started for Google potentially preparing an L-release Android update for I/O 2014, it appears we may not be quite done with Kit Kat yet. According to a new report out of Myce, Google employees have been spotted running new builds of Kit Kat on both the Nexus 5 and Nexus 7. The latest build spotted on Hammerhead, aka Nexus 5, is version KTU83, and this update will hopefully bring a fix for the camera’s battery-draining bug some users have reported. By Google’s naming scheme for deciding a build number, we can assume that this build is running Kit Kat and is from March 24, 2014. The Nexus 7’s last appearance on the Android 4.4.3 radar pegs the build number as KTU79, which means the build date for this one is likely March 21. Considering that Android 4.4.3 (if it ever does indeed come out) is a 0.0.1 version bump up from the latest public version, not much is expected from the release except to squash bugs. We’ll update you as we learn more information.